Last week I wrote about the two video projects for Goodwill Industries of Arkansas focusing on their Transitional Employment Opportunity (TEO) program. This is the third time we've worked with Goodwill and we love everything about this company and what they represent to those they help throughout Arkansas. Today's video features Brian Miller. Both of John's parents struggling with drug addiction, the odds were stacked against Brian Miller from the start. Brian compounded his challenges with poor choices that landed him in federal prison serving a 36-month sentence. 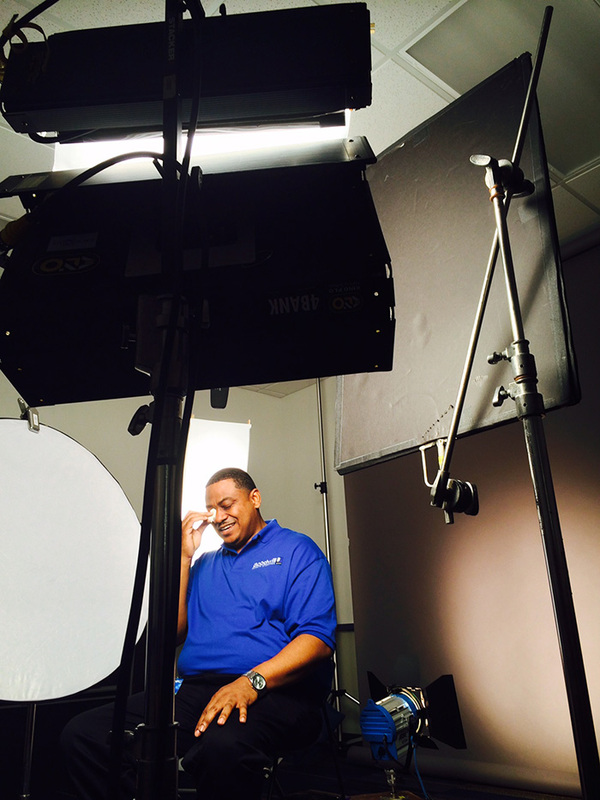 It only took a handful of people and the right resources to help him rebuild his life. 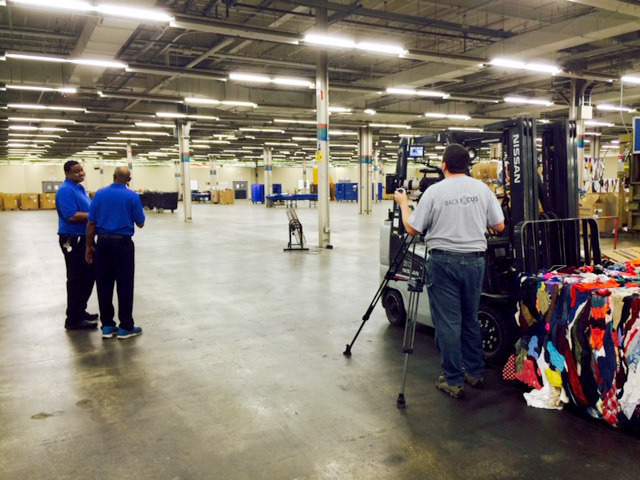 Brian currently works as a Production Supervisor, and was named Goodwill’s Graduate of the Year 2015. "Not only did they help me change my life...they changed my children’s life, because they got their father back. I’m working and doing something positive." Here are some of our Behind-the-scenes photos from Brian's video.